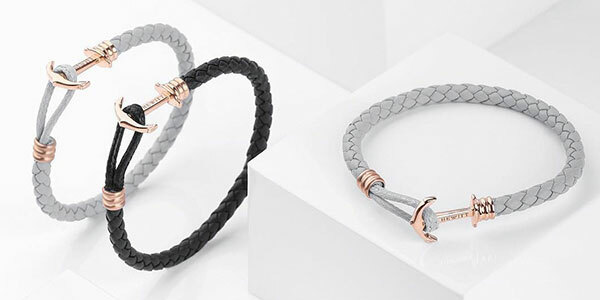 Taking inspiration from the sea, the Paul Hewitt Phrep collection consists of beautifully made bracelets with rope-inspired straps and Paul Hewitt’s signature anchor detailing for a truly nautical-inspired look. Precious metals meet elements from the North of Germany with the beautiful maritime-inspired Anchor Spirit collection. Featuring the prettiest jewellery pieces, each design features the iconic Paul Hewitt anchor for a nautical yet fashionable feel. 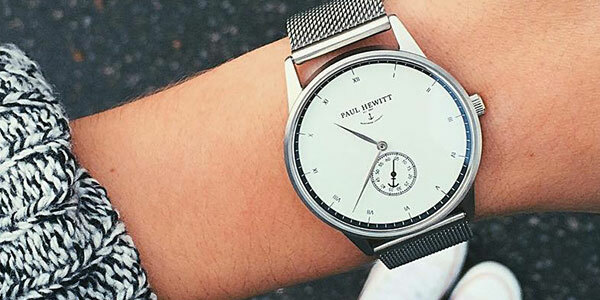 Based on the nautical tradition of precise measuring instruments, the Paul Hewitt Signature collection features stylish watches that showcase authentic timelessness. 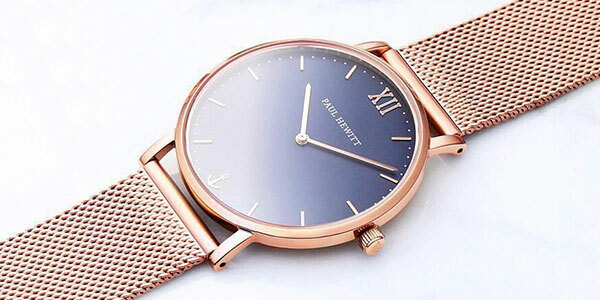 Each Signature watch takes inspiration from the ocean and fuses a vintage feel with modern and minimal styling. Inspired by transatlantic cruisers, the Paul Hewitt Atlantic collection showcases stylish and robust watches with a classic yet modern feel. 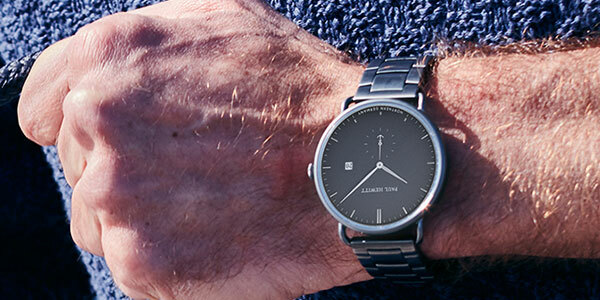 Discover the perfect everyday watches with an inspiring nautical influence. The Paul Hewitt Sailor collection brings together timeless chic and modern elegance. 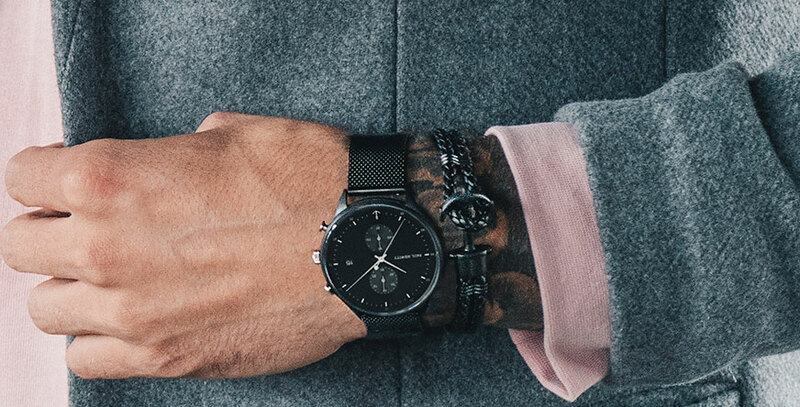 Each watch has a crisp feel with on-trend minimal styling, finished with the iconic Paul Hewitt anchor. Inspired by the sea and the surroundings of their hometown in Northern Germany, Paul Hewitt design the most beautiful collections. 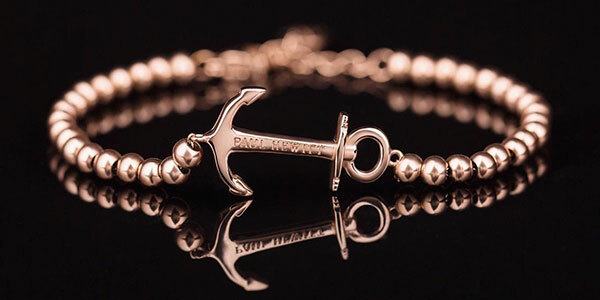 Expertly crafted for those who appreciate tradition, each maritime-themed piece has been made with the utmost care and finished with the Paul Hewitt anchor to reflect their biggest passion. Bringing together nautical themes with the timeless aesthetic of the preppy style, a Paul Hewitt watch or jewellery is the perfect finishing touch.